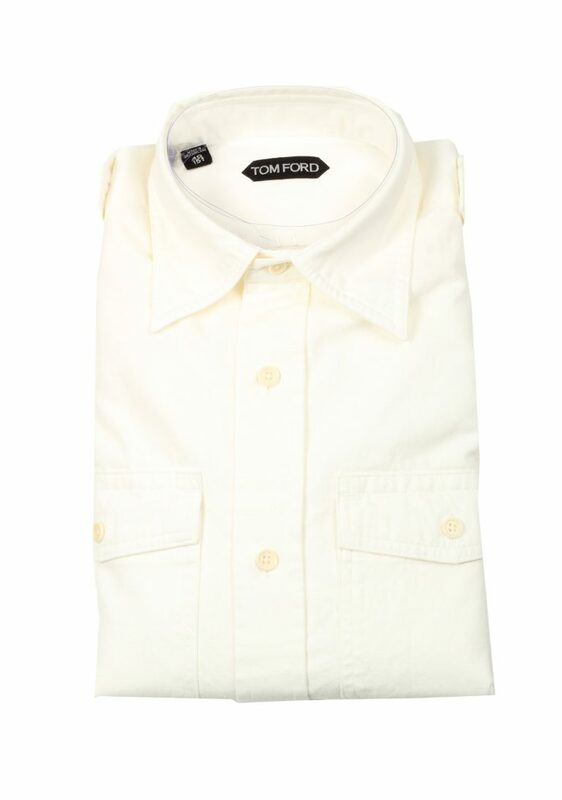 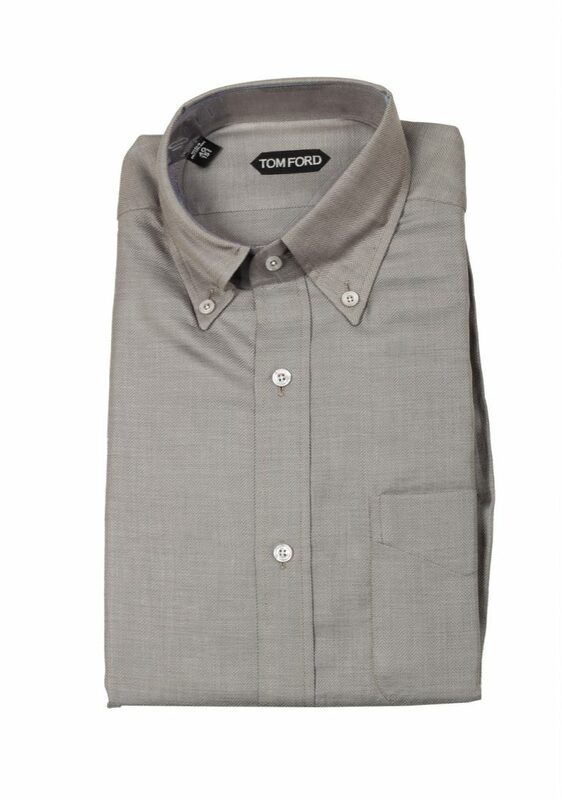 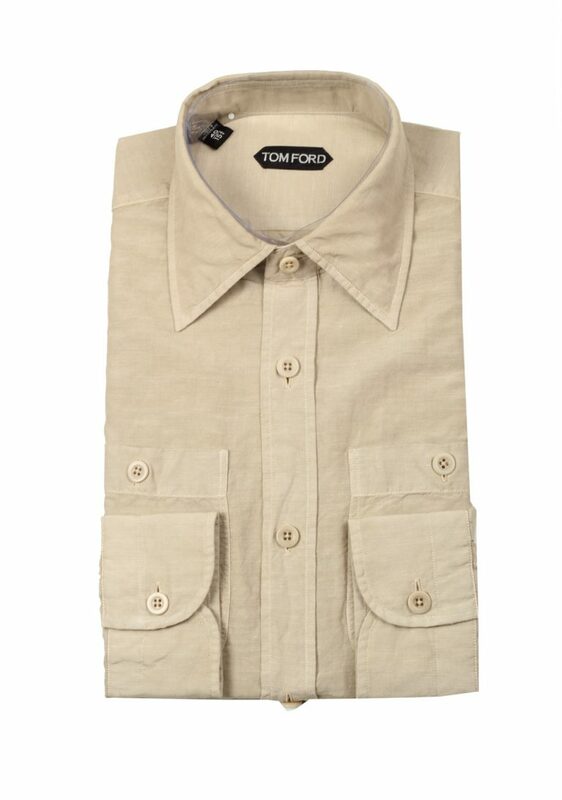 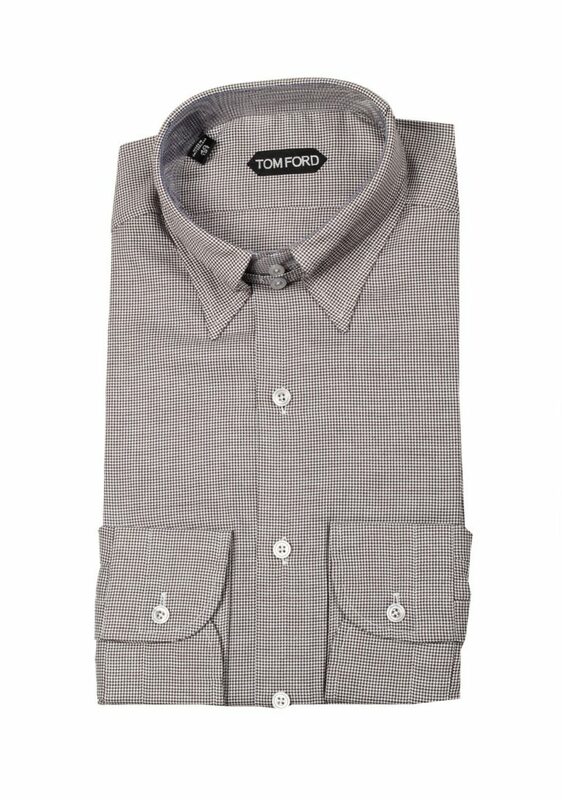 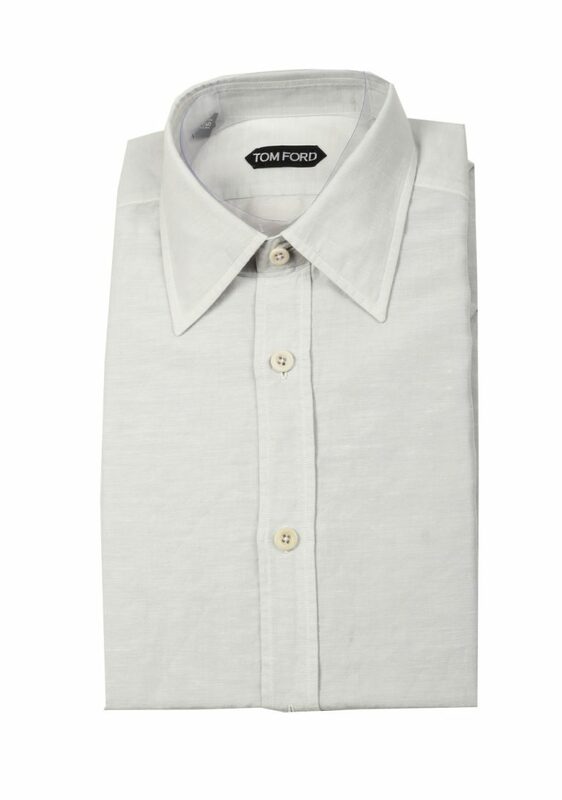 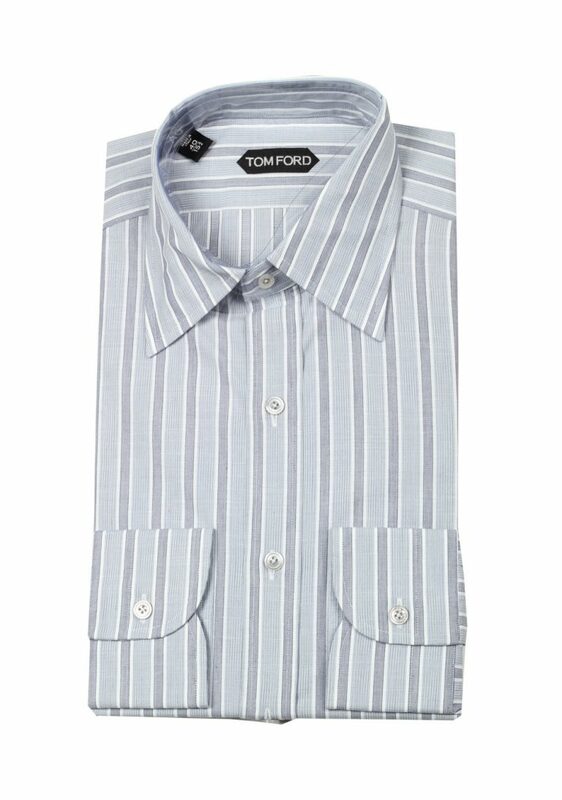 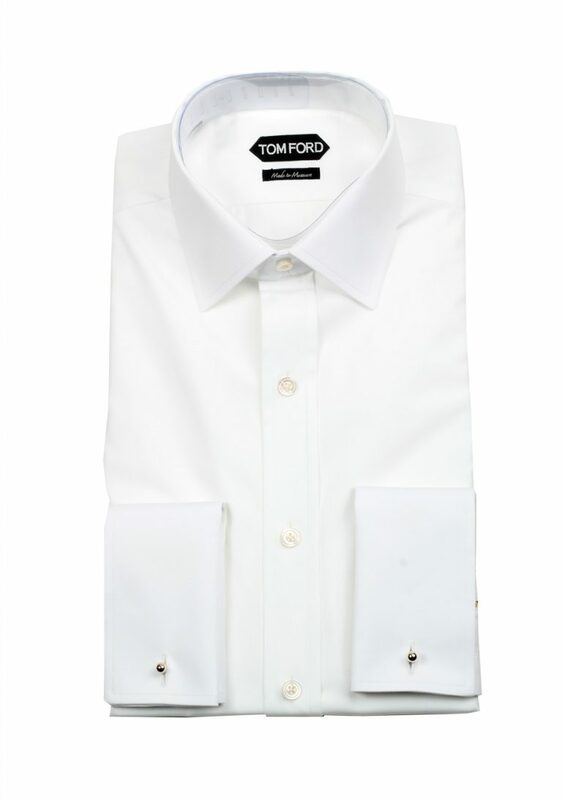 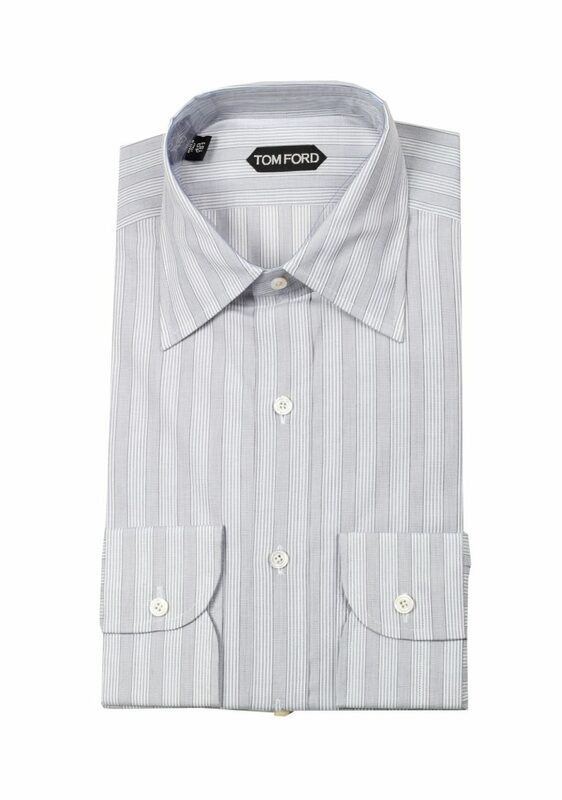 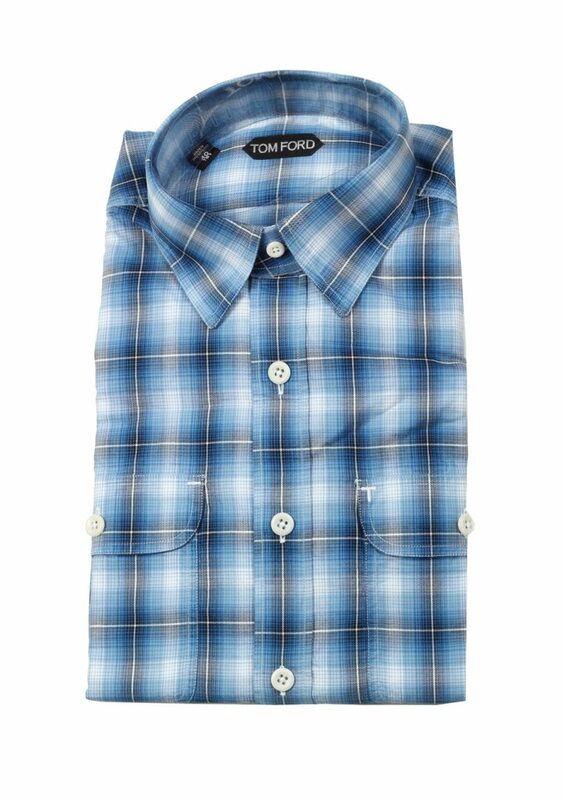 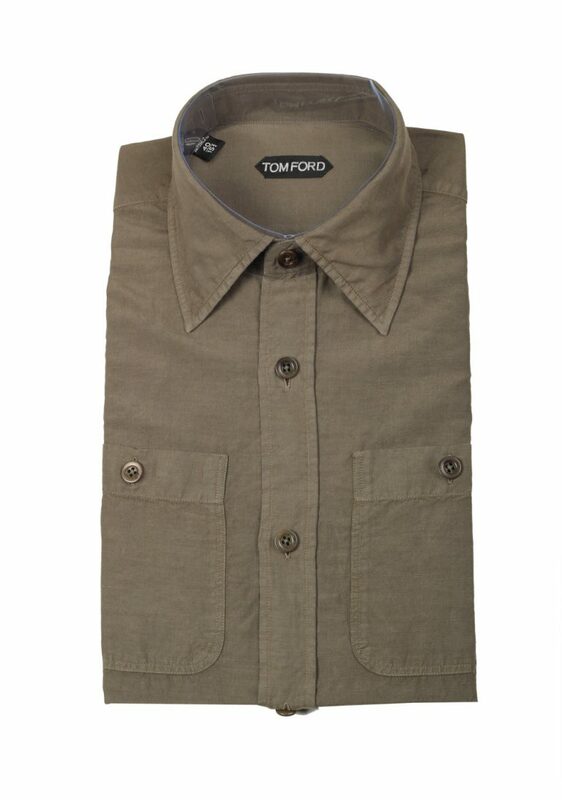 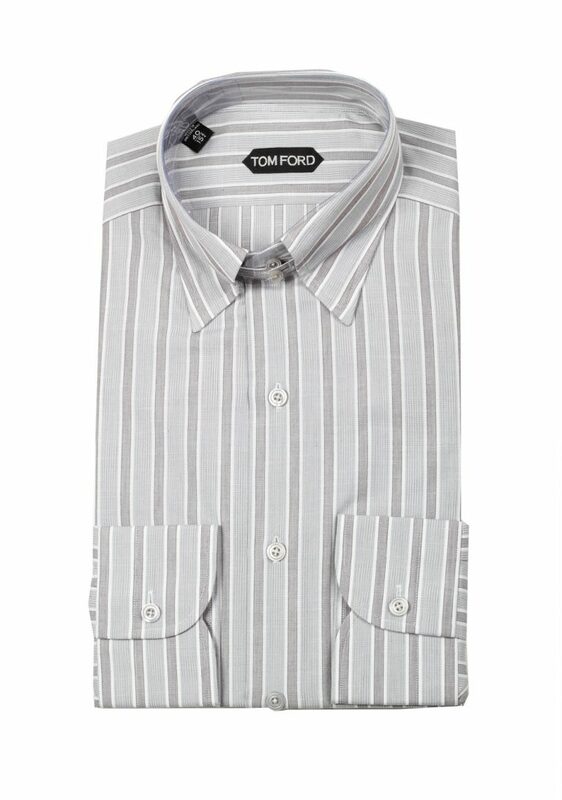 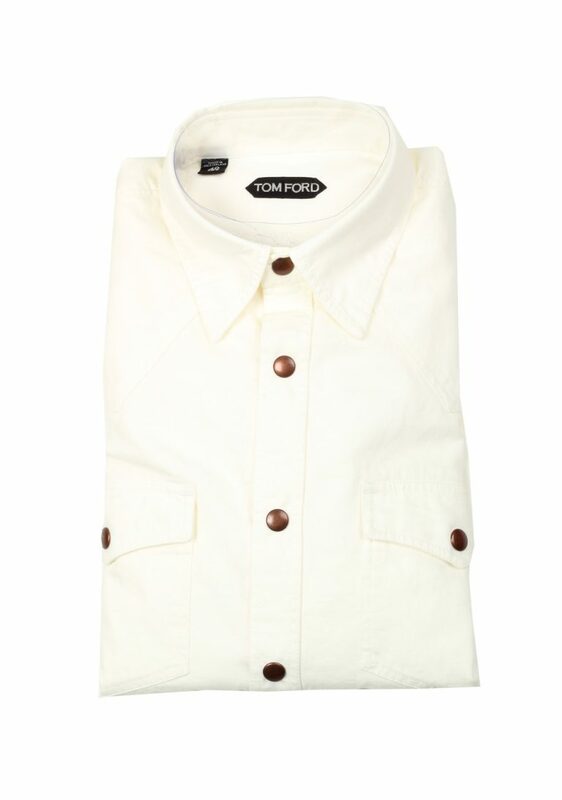 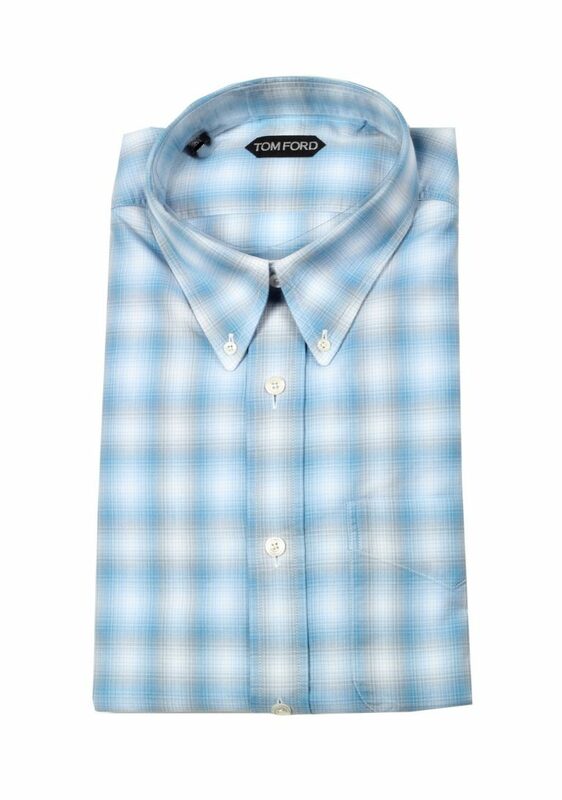 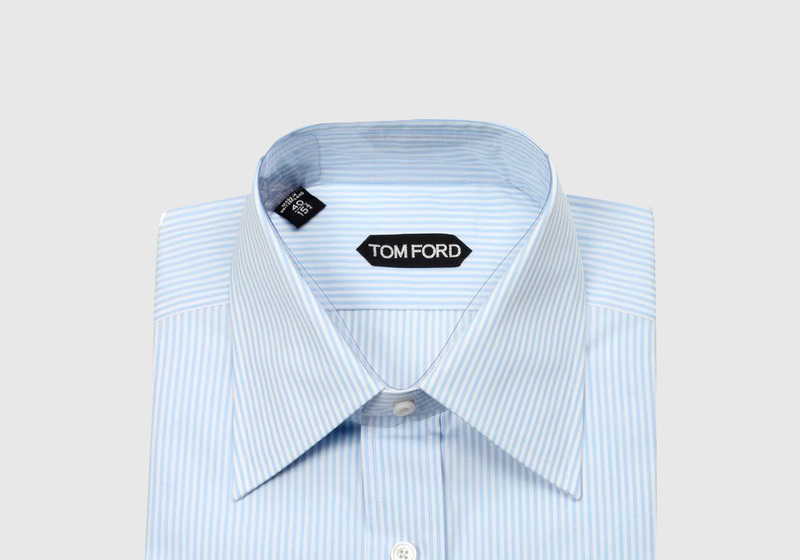 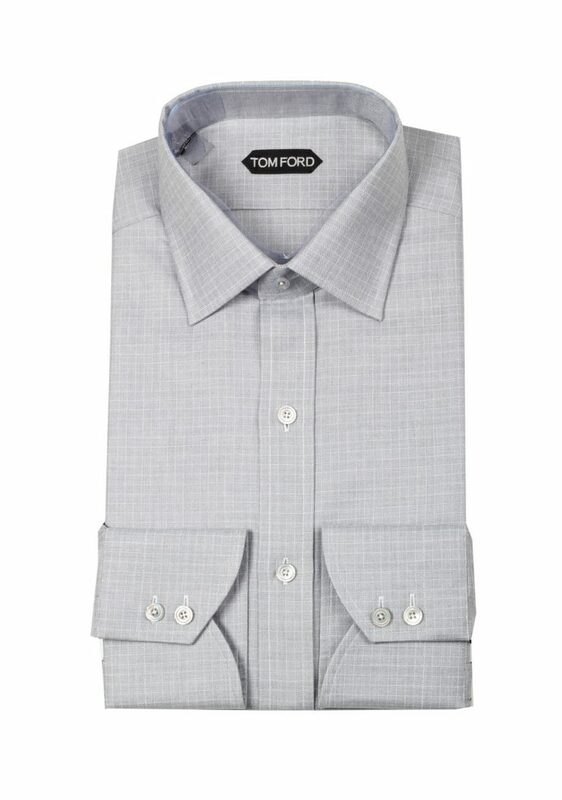 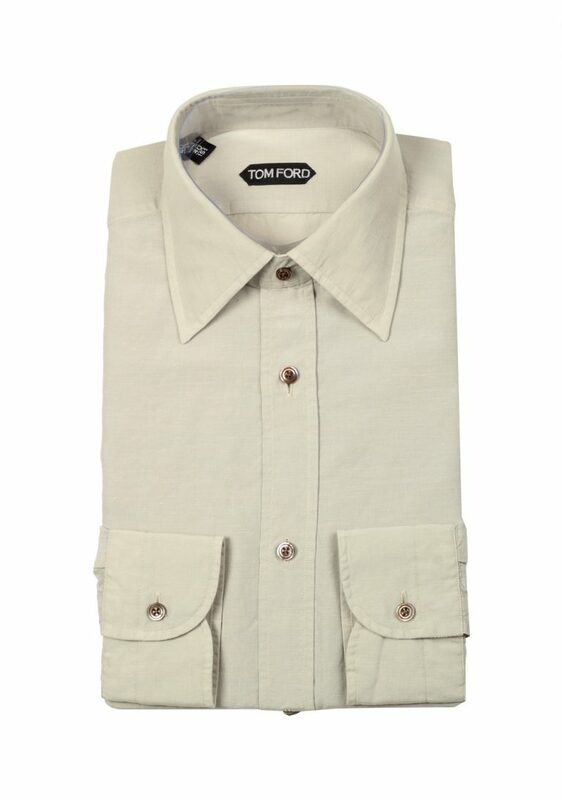 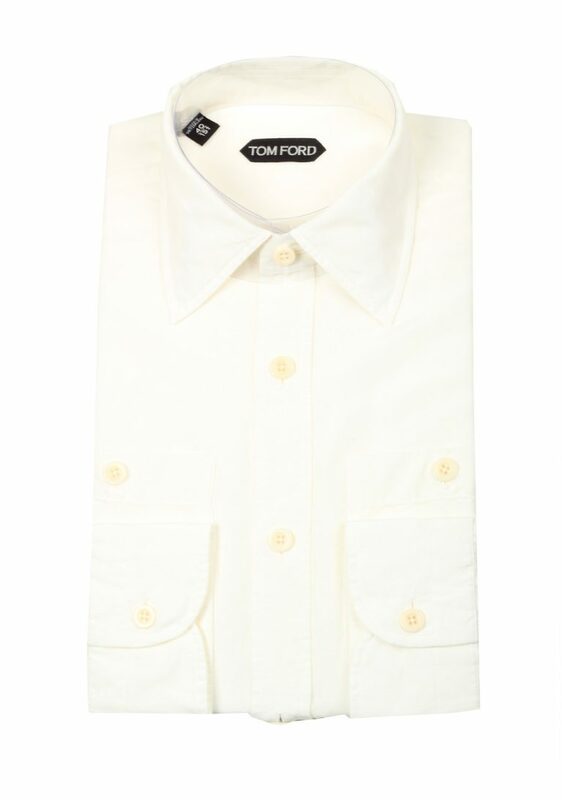 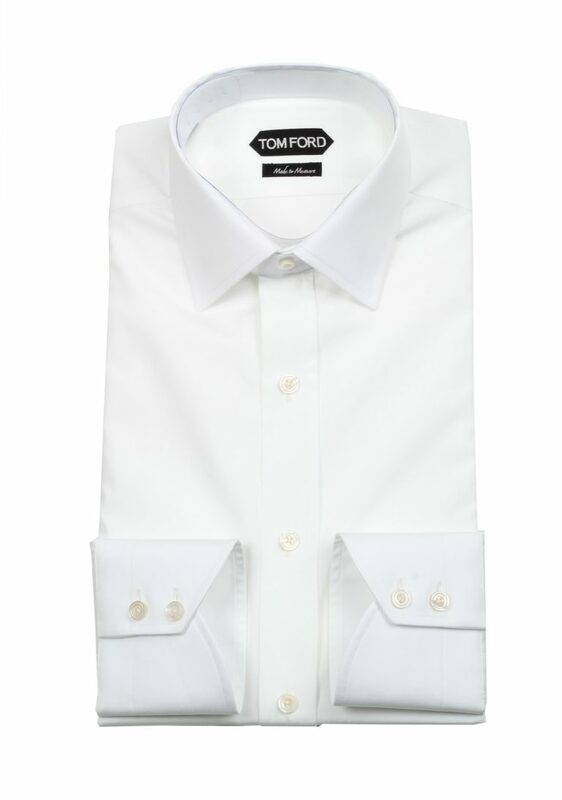 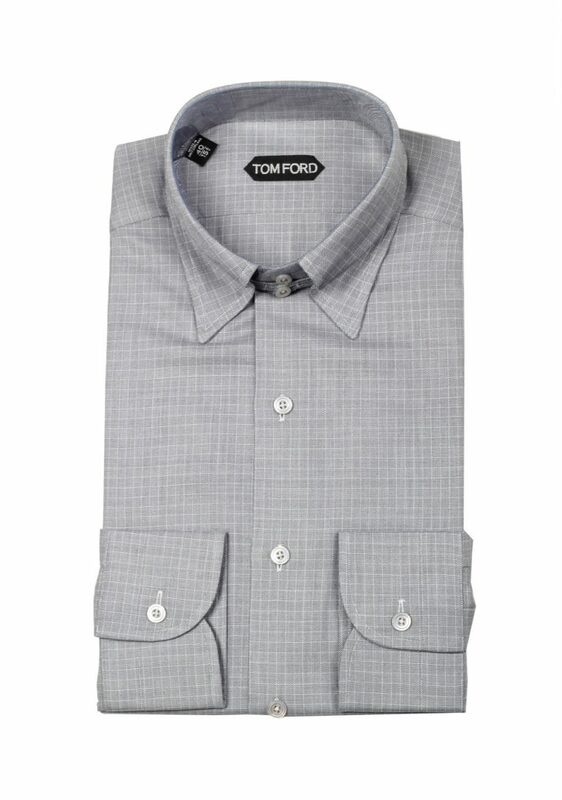 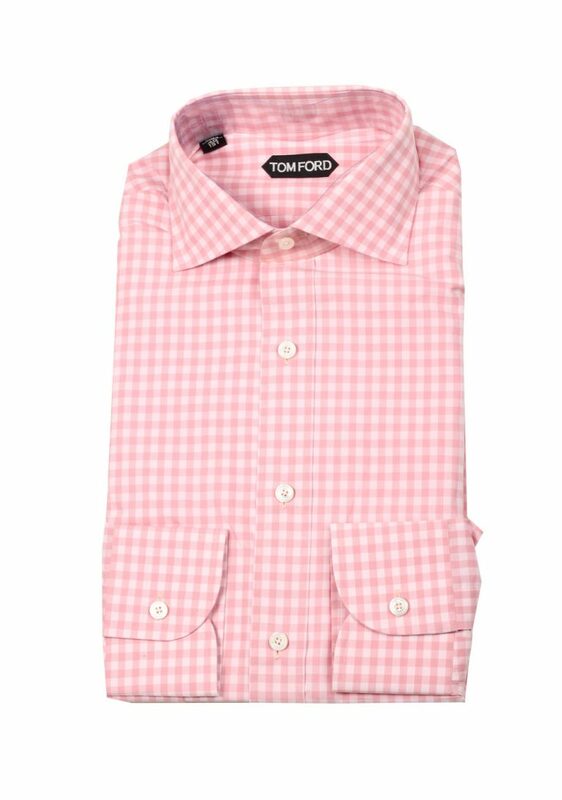 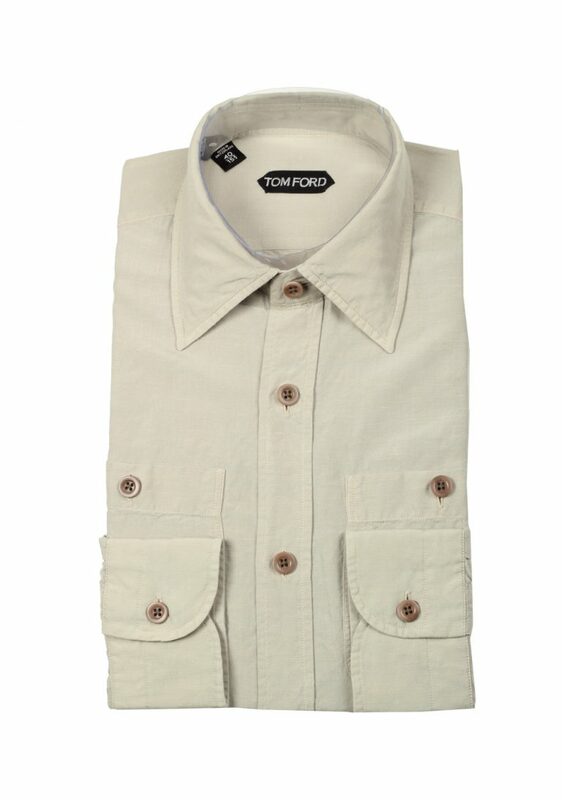 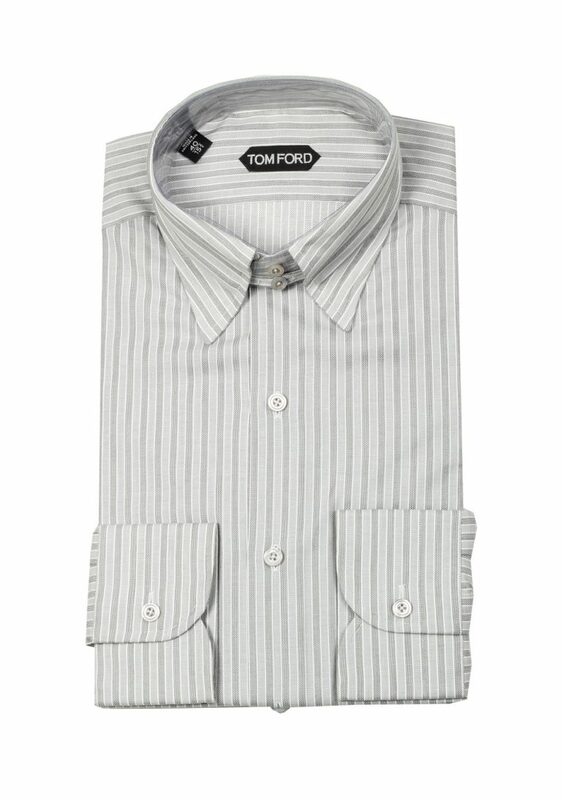 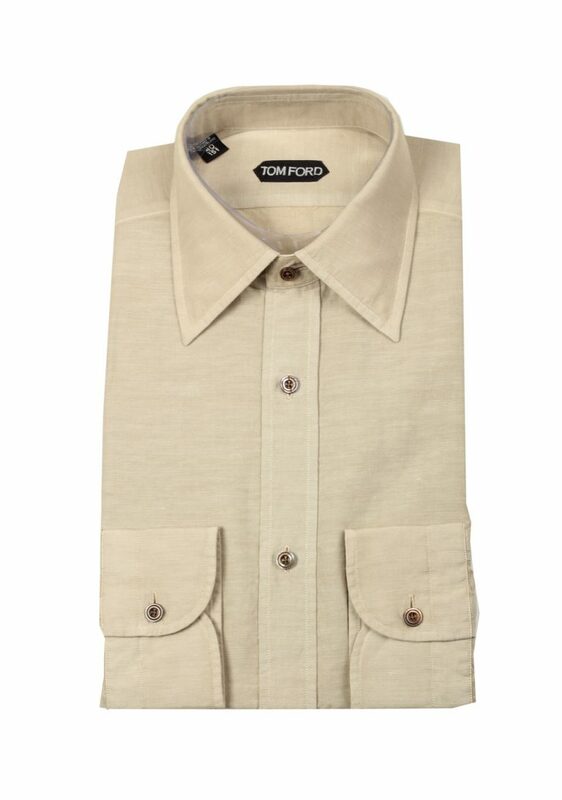 TOM FORD shirts come in many different styles and fits. 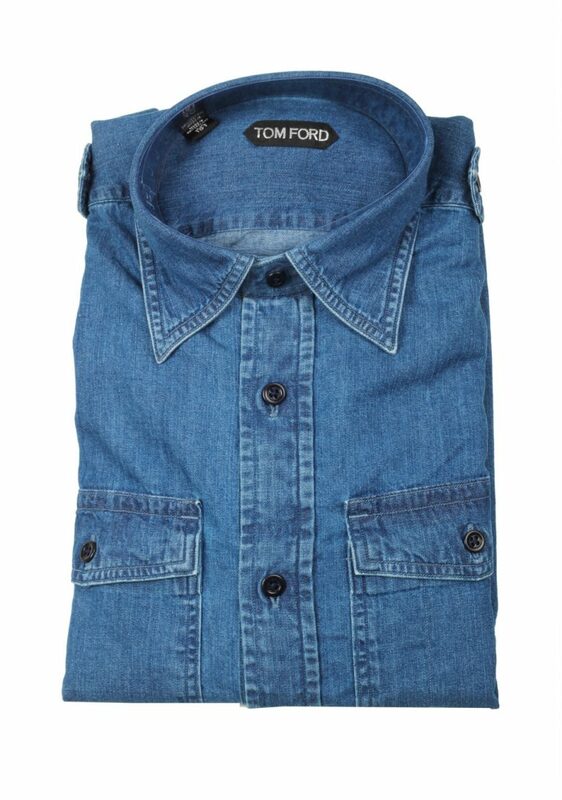 Denim is usually worn in with a more casual outfit and has a slimmer fit. 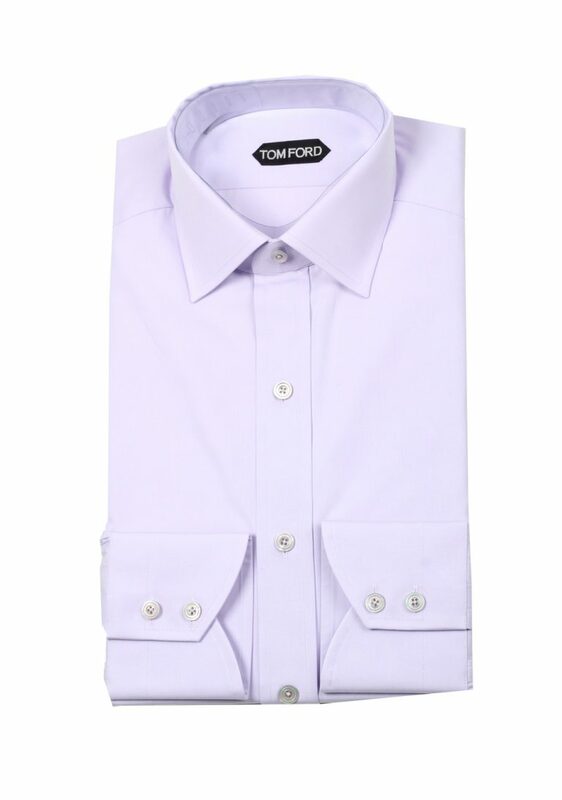 The dress shirts, which come in solid color, checks and stripes are more business oriented and mostly have either a slim fit or a classic fit.